Check out some of our amazing experiences! Browse our photo gallery to watch our volunteers, staff, and constituents in action. 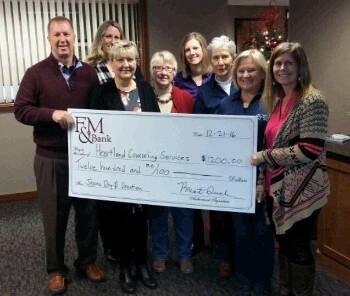 Employees chose Heartland Counseling as their cause for jean money! The Life Center received a grant for purchase food for daily meals!